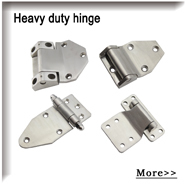 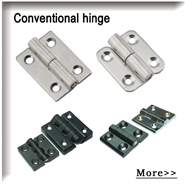 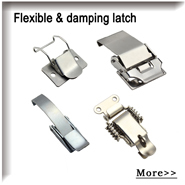 Laizhou Tianjia Hardware Co., LTD is a manufacture which intergrated development,manufacturing and sales hasp,knob,box fitting and fitting,mental stamping parts etc. 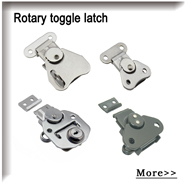 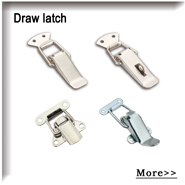 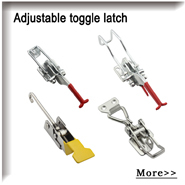 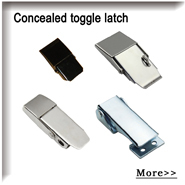 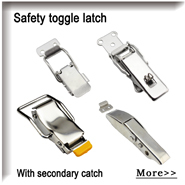 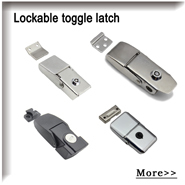 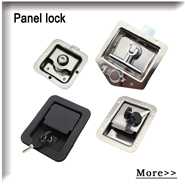 Welcome to wholesale the discount [tanja] adjustable toggle latch/ stainless steel latch with lock eye for case self-lock latch for medical equipment in stock from us. 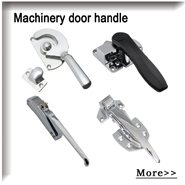 We are one of the leading manufacturers in China who can assure you the great and practical design and the good performance of our products. 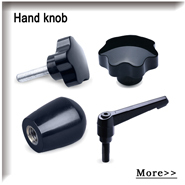 And the customized service is also available.